Welcome at Mermaid Kat’s New Website. After several months of hard work we are now proudly launching Mermaid Kat’s new website. 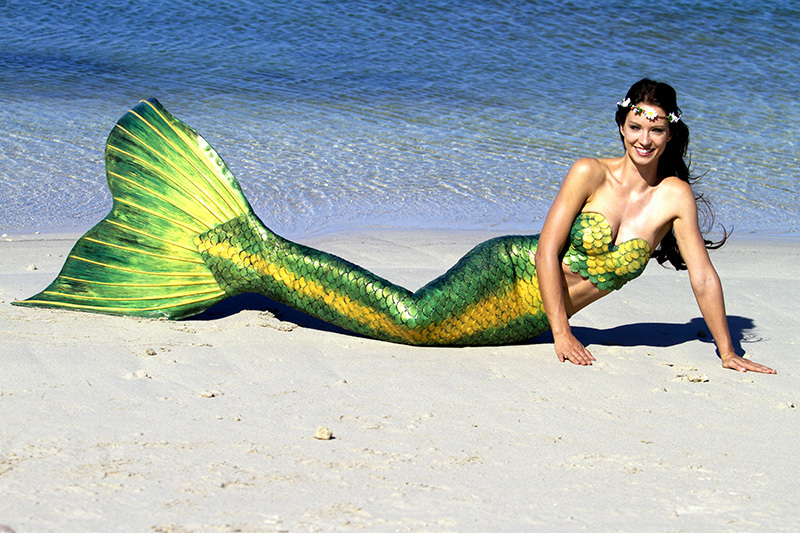 On this website you can find information about the professional mermaid and see her stunning mermaid photos and videos. 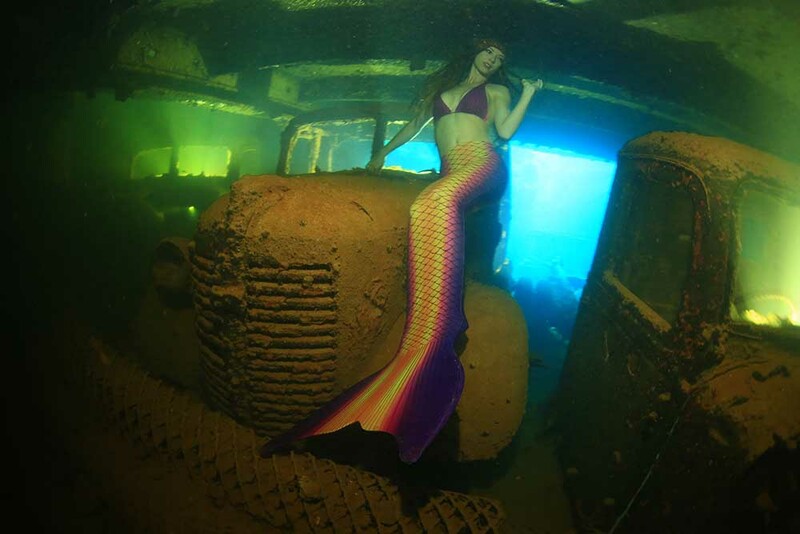 Mermaid Kat is an international underwater model who is currently based in Perth, Western Australia. Please feel free to swim around Mermaid Kat’s new website and feel free to share it with your friends. We hope you will have a wonderful time on Mermaid Kat’s new website.